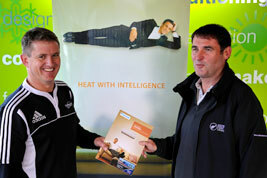 Chill Technology Heating & Cooling Specialists Supporting Northland locals. 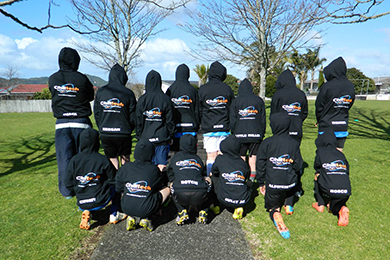 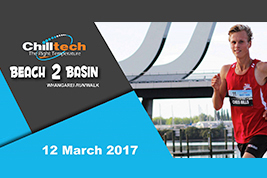 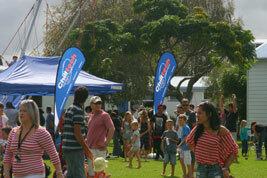 At Chilltech, we love getting behind our local Northland community. 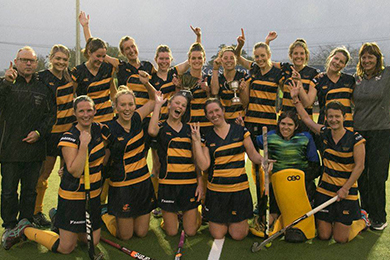 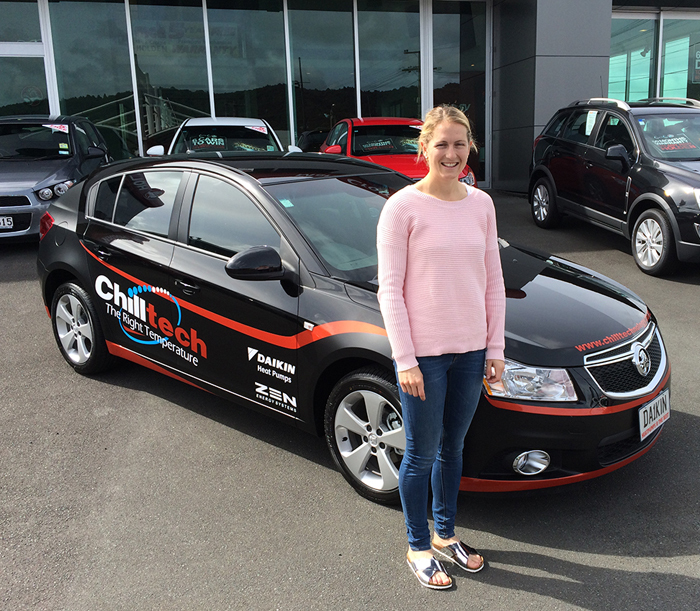 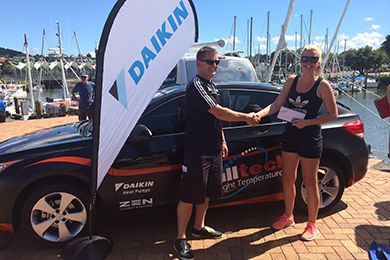 Stacey Michelson – New Zealand Hockey Player – sponsored car by Chilltech.